Something that has been bothering me lately is finding a niche or heading that I can put my blog, YouTube and social media accounts under. This wasn’t really something that bothered me before because I easily put myself under the heading of “beauty blogger”. 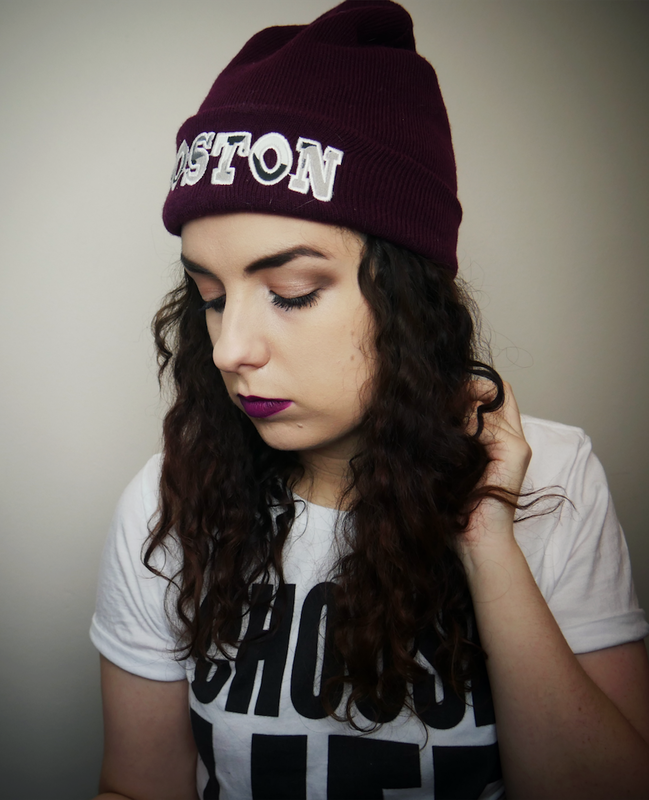 I made blog posts and videos of makeup tutorials and monthly favourites and everything was great for a while. I soon grew bored of filming and editing makeup tutorials as it is extremely repetitive even if you are doing a completely different look. You still have the format of applying primer, then foundation, then eye makeup or concealer etc. I started experimenting with more creative videos where I added in humour and I found them way more fun to make. I would do these videos every so often in between makeup tutorials or the typical beauty videos. To get from that time today is a really long story about losing my love of makeup and going through some really hard months while growing and changing a lot, but basically, I have decided to stop making beauty related videos on my channel and concentrate on things that were more fulfilling to me and would make me happier. That’s all well and good but I still have a “beauty blog” that I have been neglecting during this time. I have been thinking a lot about what sort of direction I want to take this blog in. You might think this is no big deal and having a specific niche isn’t really a problem which I do agree with to a certain extent. 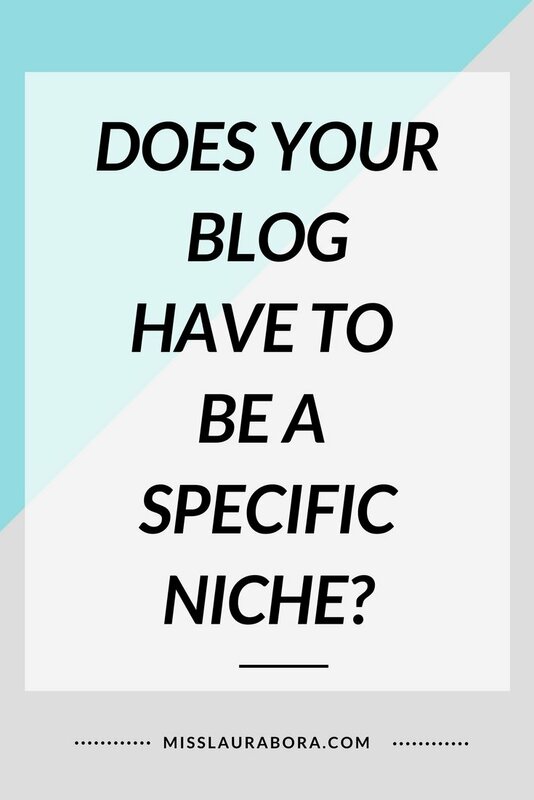 The only this is that lately, I’ve been hearing so much from so many experts saying you need a niche for your blog, you need a niche for your channel. 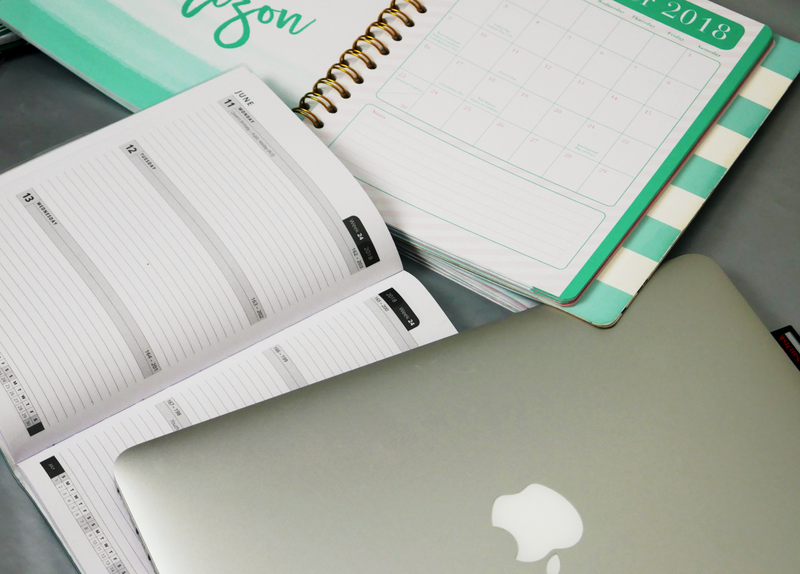 One of the big reasons for having a niche blog or channel is that it is easier for your content to rank and you can find your target audience quicker. If you try to appeal to everyone, you end up appealing to nobody. So in terms of growth on a platform, the more niche you can get, the better. But what is the point of having a super successful blog that you don’t enjoy making content for? I have always enjoyed reading and watching lots of different content and that is what I want to create. I do know that other people are different, however, and only like content got to do a specific niche like fishing, beauty or entrepreneurship. If you are super obsessed with something and can never stop talking about it then you would probably love doing a niche blog or channel related to it, and it will so much easier to find other people who also love that thing who will enjoy your content, but it just isn’t for me. If I could only make content about a certain topic, within two years I would probably hate it. I have decided to make the content I want to create even if that means I grow slower or not at all. I’d like to find even a broad heading just to connect my content but ultimately I just want to create content that makes me happy and that I enjoy making. What do you think? Do you create content or anything online? Do you have a niche or do you find it difficult to be creative under the restriction of a certain heading? Let me know in the comment section below. For any avid readers of this blog, I am not getting rid of the beauty blog posts or reviews 100% (I actually like creating blog posts about beauty a lot more than I like creating videos about it) so if that’s why you enjoy my blog, you probably see some more of those (especially anything involving bath bombs or bath products). Other than that I can’t promise anything… because I don’t even know what sort of content I will be making, although I do love writing the more personal blog posts, the ones with inspirational quotes, and my blog tutorials so they should all still be happening. I hope you enjoyed this post. If you did please make sure to love it on Bloglovin or give it a +1 on Google Plus. I hope you all have an amazing day and I’ll talk to you soon.